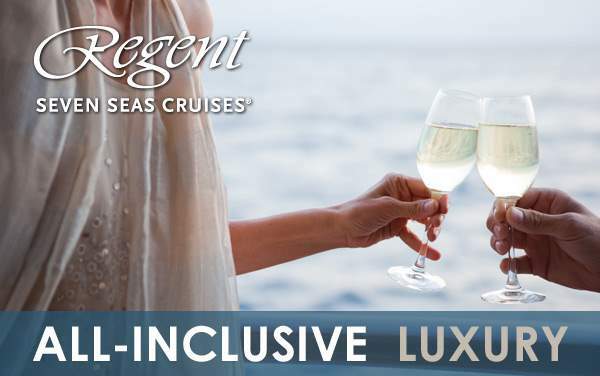 Several suites onboard Regent Seven Seas Cruises’ fleet are wheelchair accessible with roll-in bathrooms and threshold ramps. 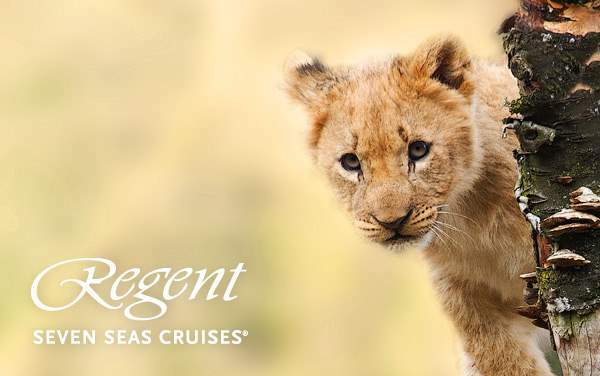 However, Regent Seven Seas does not provide wheelchairs unless there is a case of emergency. 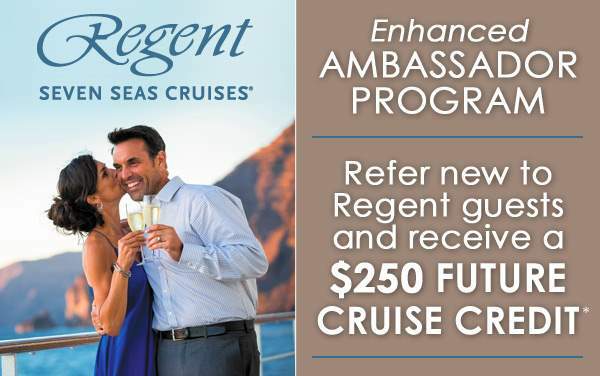 Please speak with your cruise consultant for more detailed information.